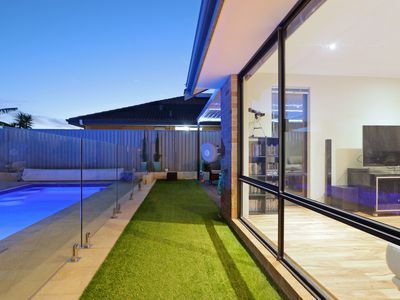 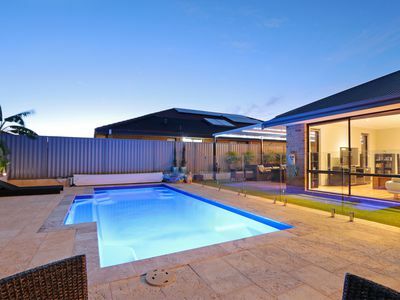 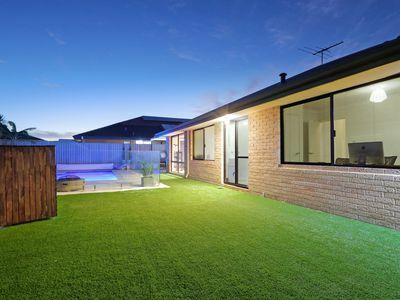 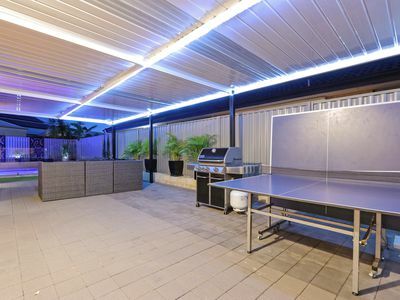 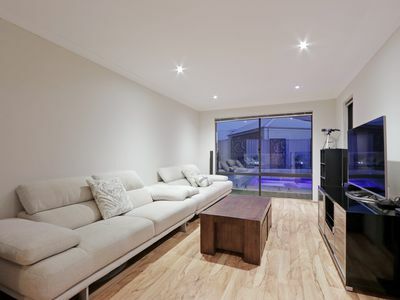 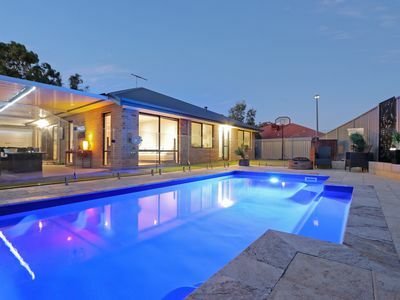 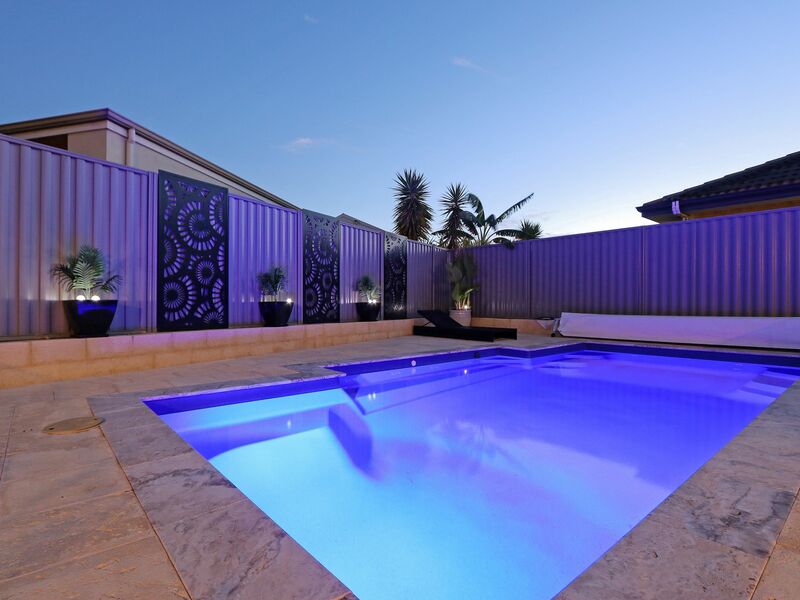 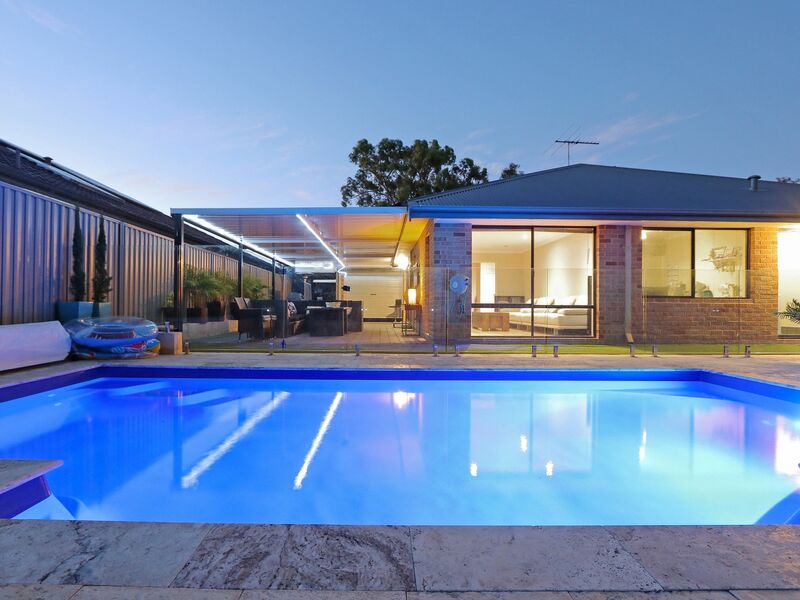 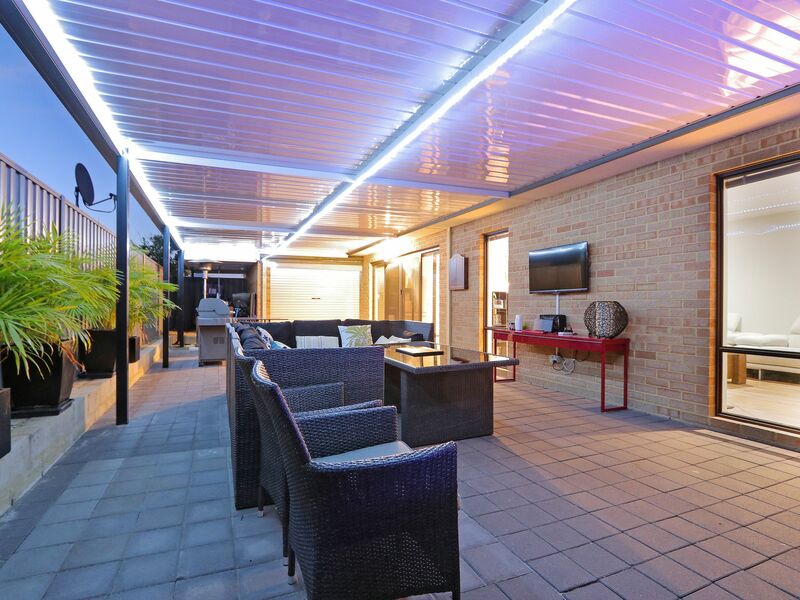 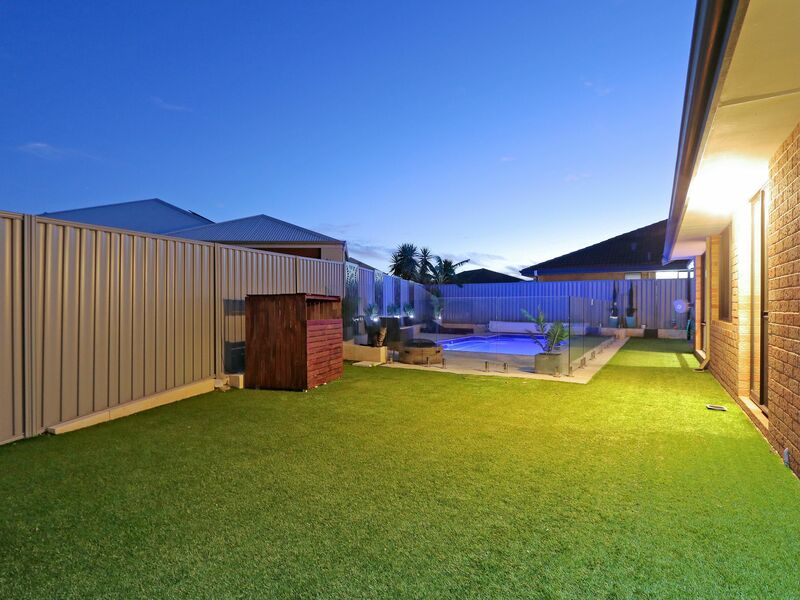 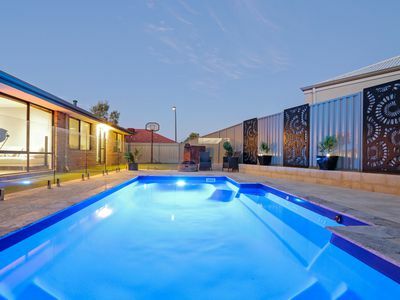 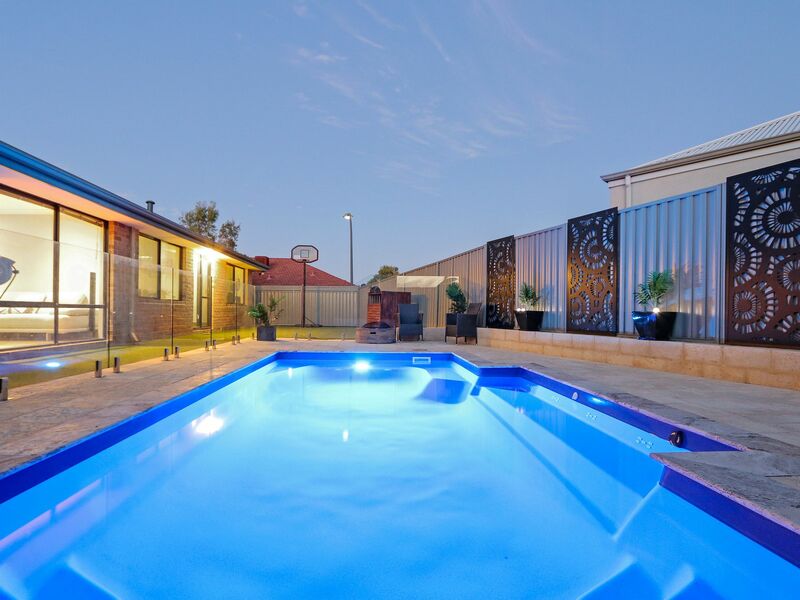 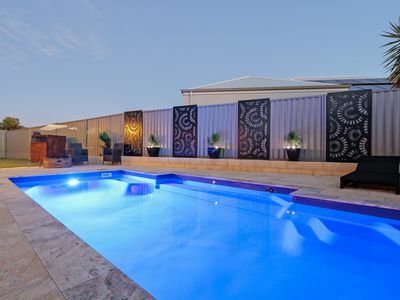 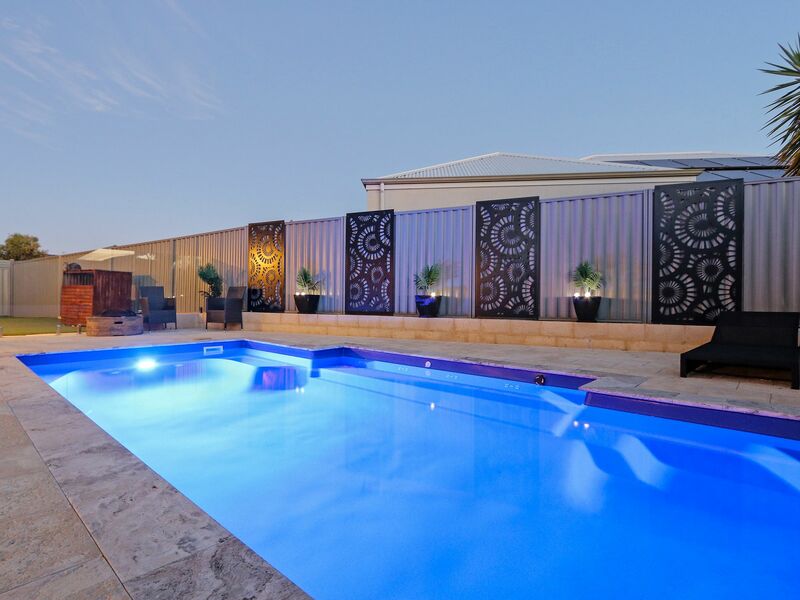 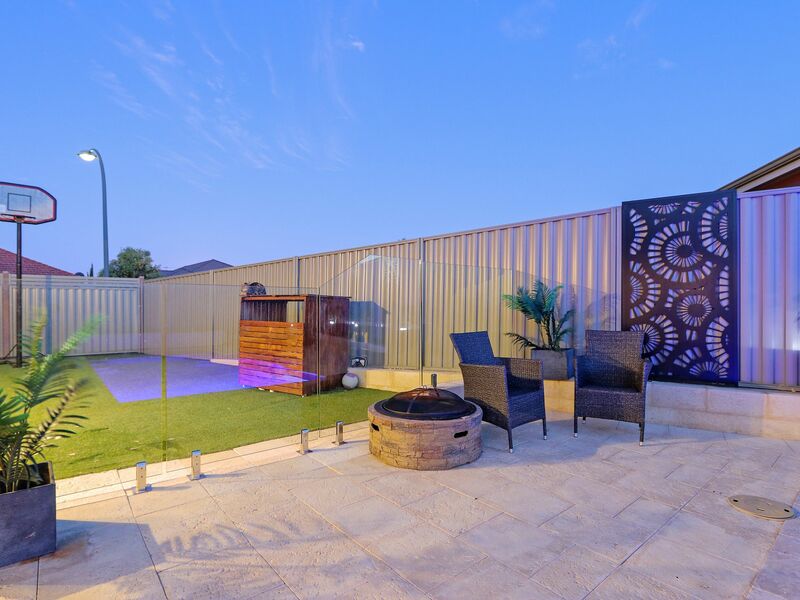 SPLASH INTO SUMMER ...JUST LISTED by Gillian this home has an awesome below ground near NEW SWIMMING POOL for you to enjoy our gorgeous HOT Perth Summers. 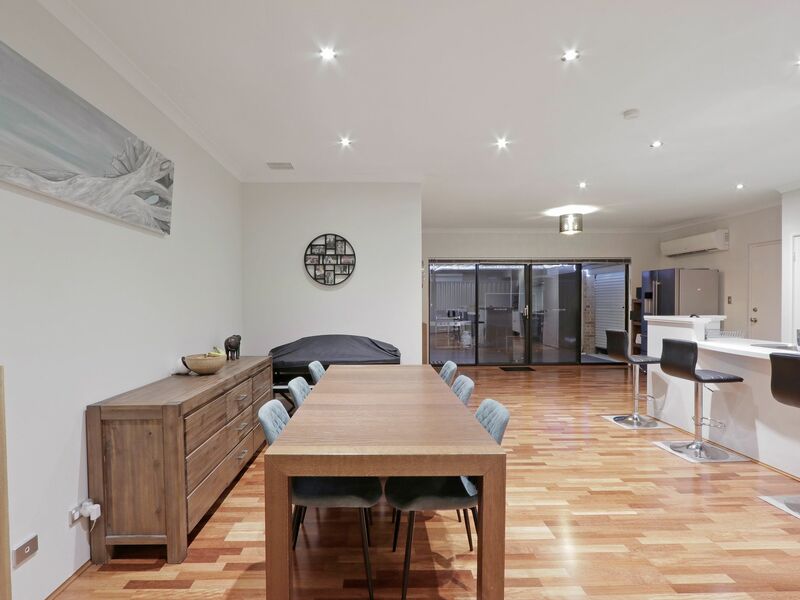 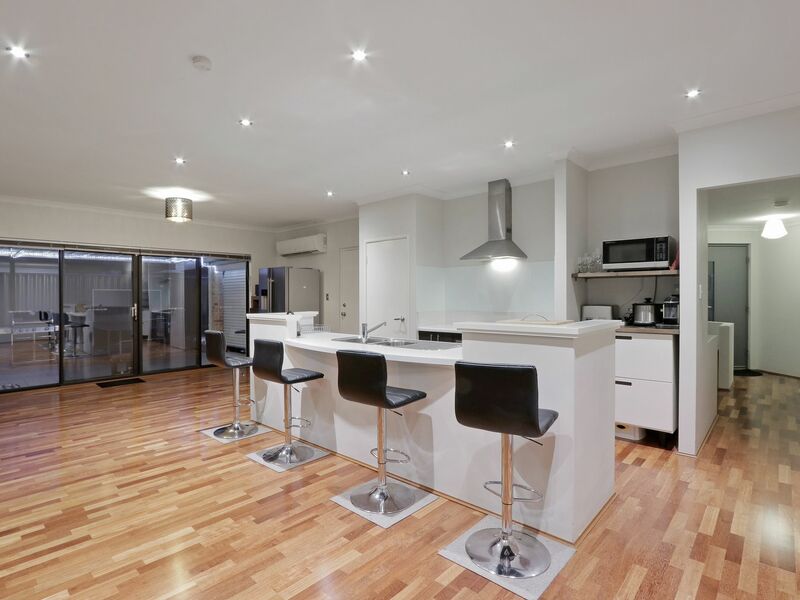 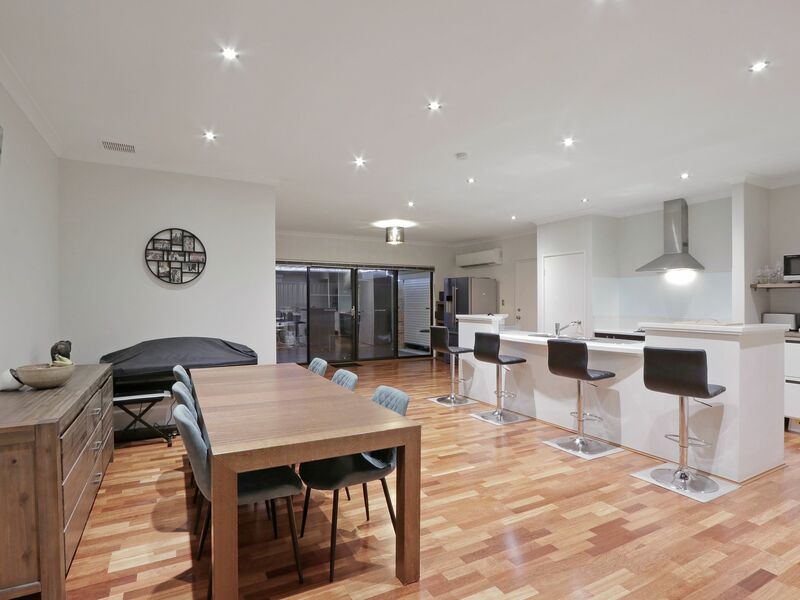 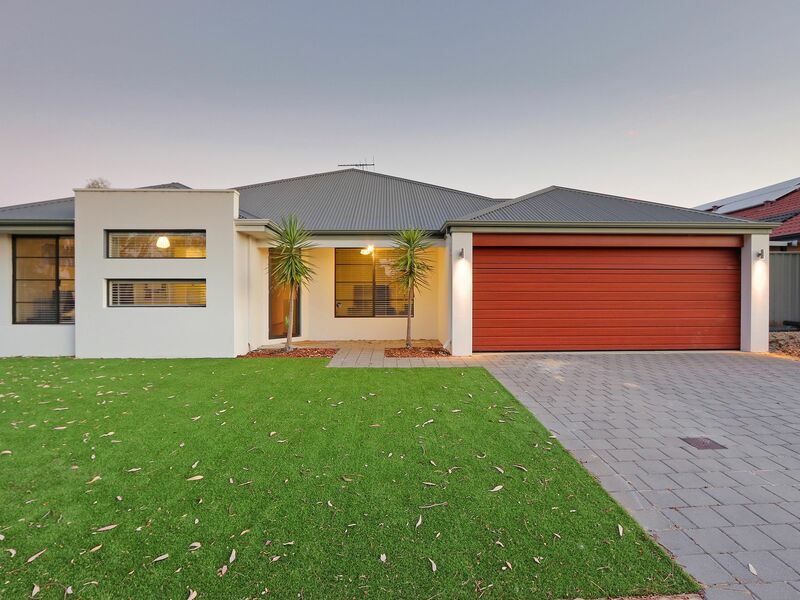 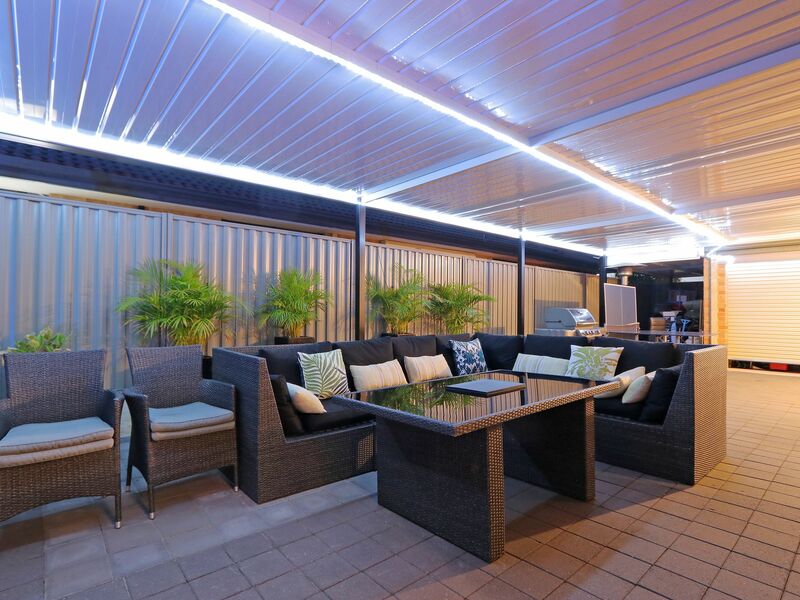 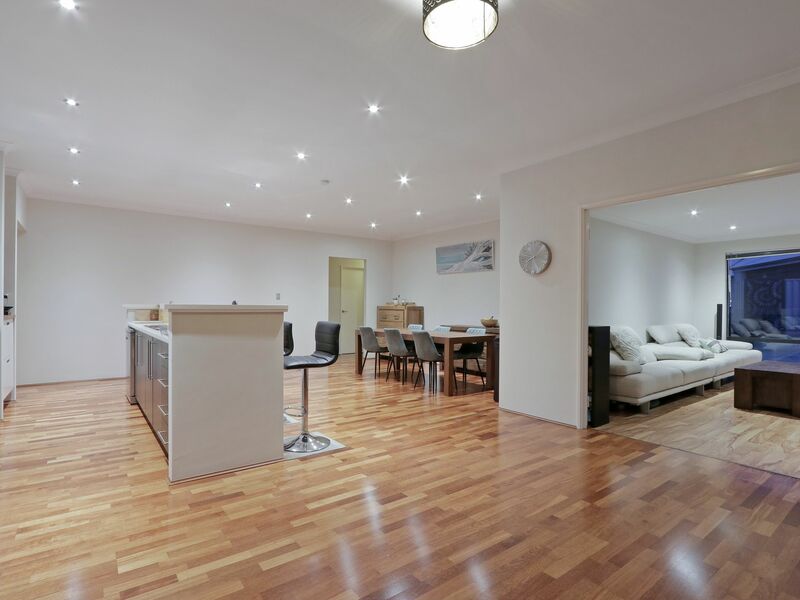 Piara Waters is a fantastic suburb beautifully treed with lots of walkways and amazing playgrounds and parks nearby including our famous ROBOT PARK. 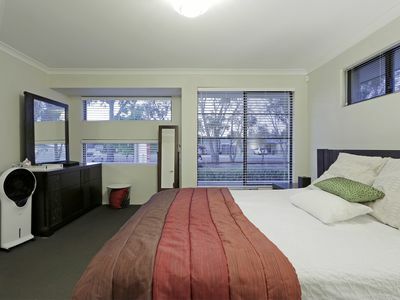 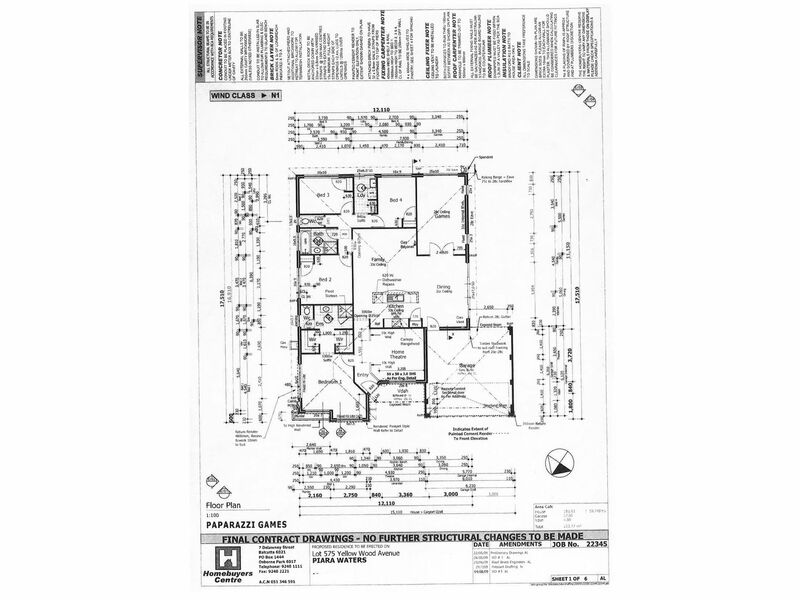 The local Piara Waters Primary School is in walking distance and the NEW Harrisdale Shopping Centre is not far. Close to public transport and the CYOConner Tavern is not far and a great place for a balmy summer evening dinner complete with misters its a really lovely setting. 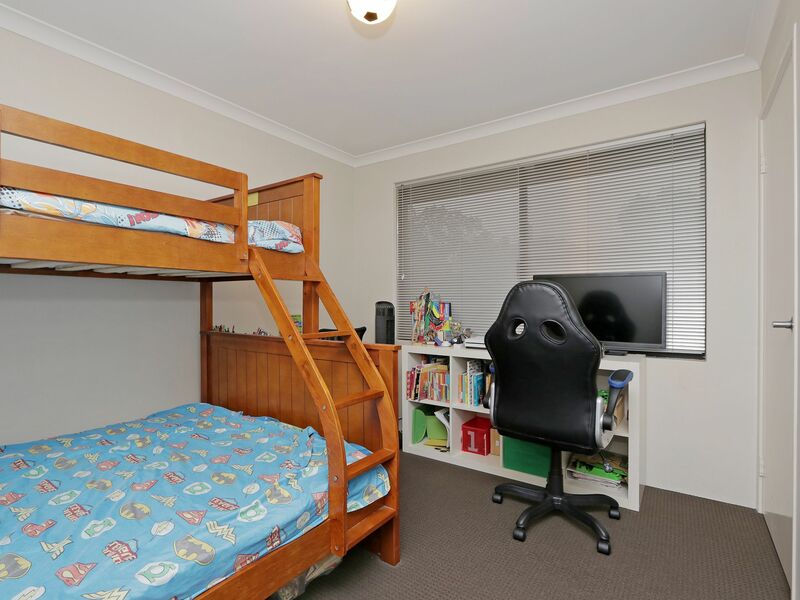 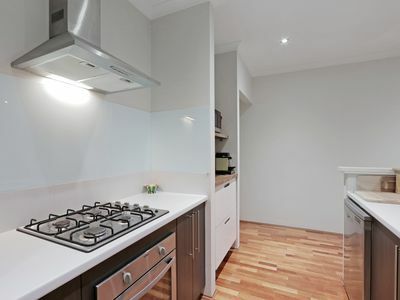 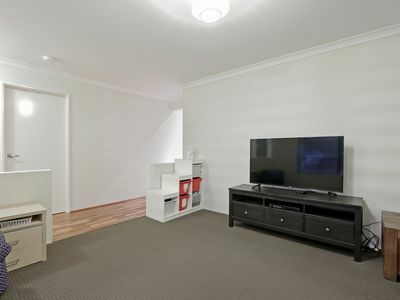 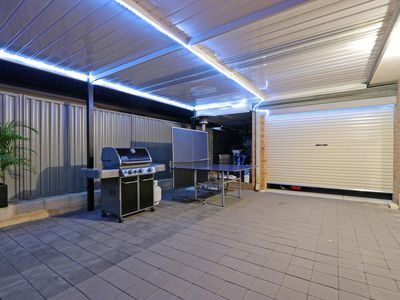 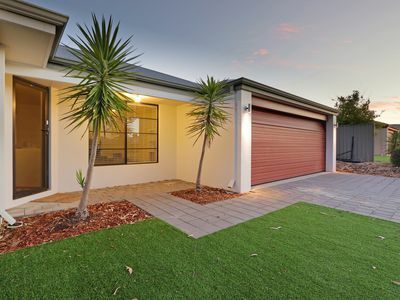 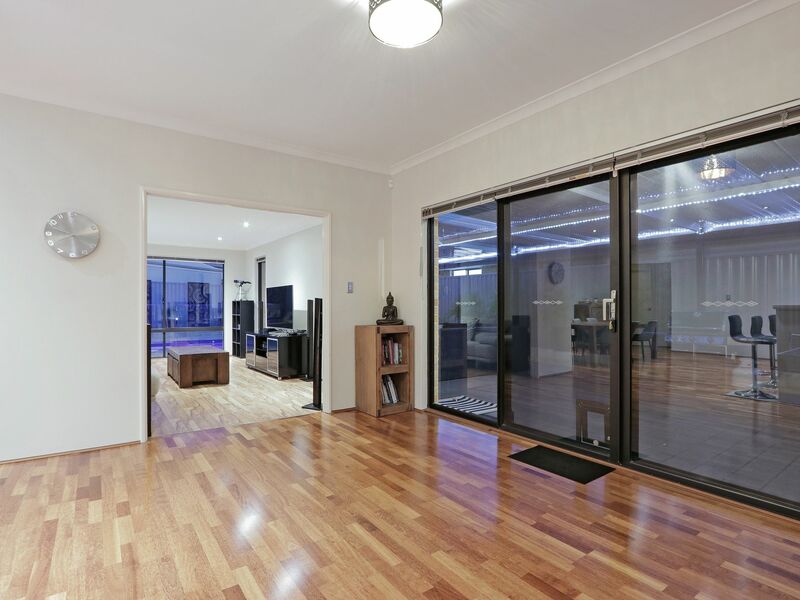 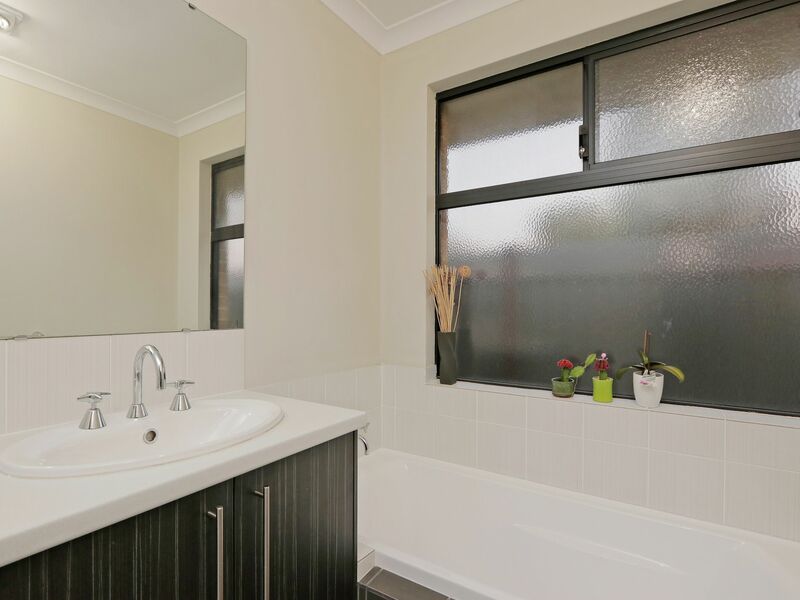 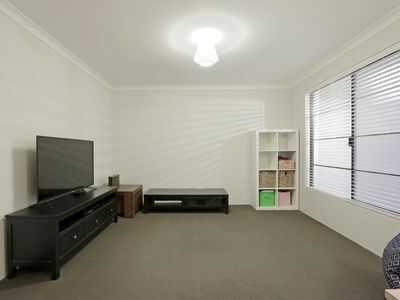 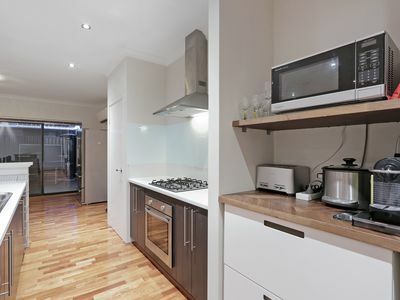 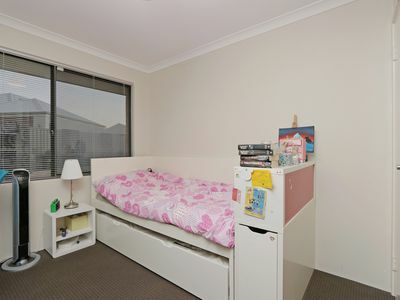 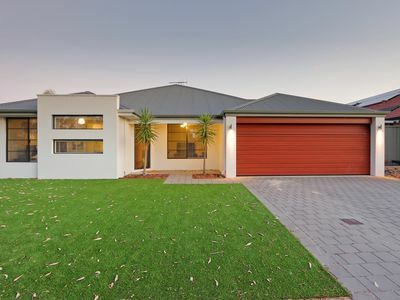 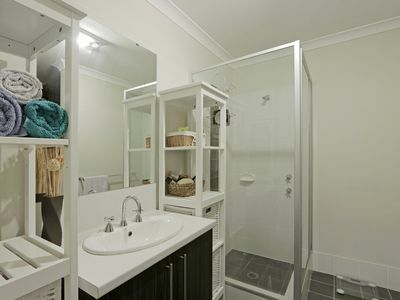 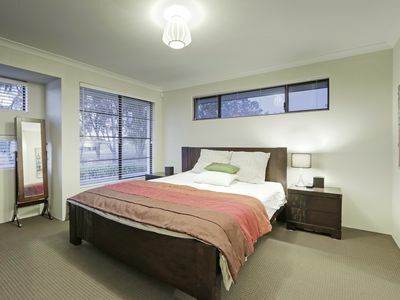 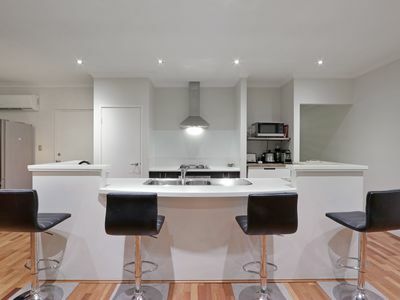 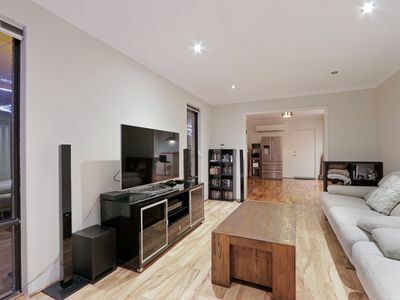 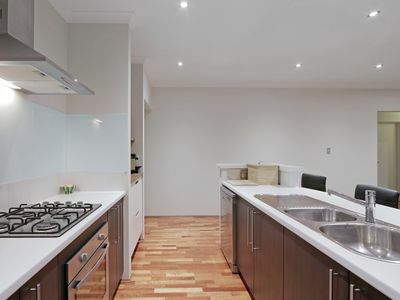 Such a convenient location its really not far to anything and is also within the NEW HARRISDALE HIGH SCHOOL ZONE which has amazing teachers from ROSSMOYNE HIGH SCHOOL ..
41/5 Hawksburn Road, RivervaleFor Sale: All reasonable offer presented!